December 31, 2017 in cool stuff, energy, pilates by LightSpace Pilates & Wellness, LTD.
We talk about posture all the time here at LightSpace, and to educate our clients and blog readers in 2018 we plan to spotlight the classic postural types. 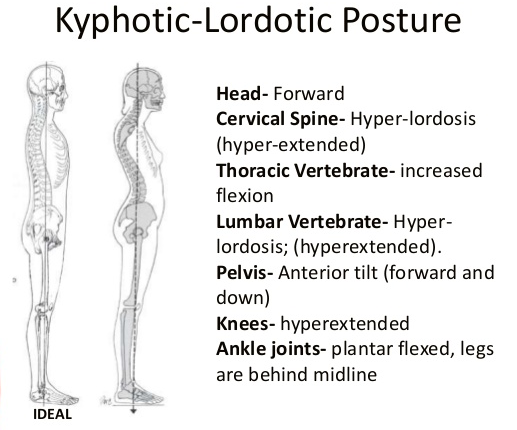 Today we’re taking a closer look at an extremely common posture: Kyphosis-Lordosis. Annie working her magic using a favorite prop….the wall! December 22, 2017 in cool stuff, energy, pilates, studio news by LightSpace Pilates & Wellness, LTD.
Back by popular demand…QI-LATES RE-CHARGE returns in January! 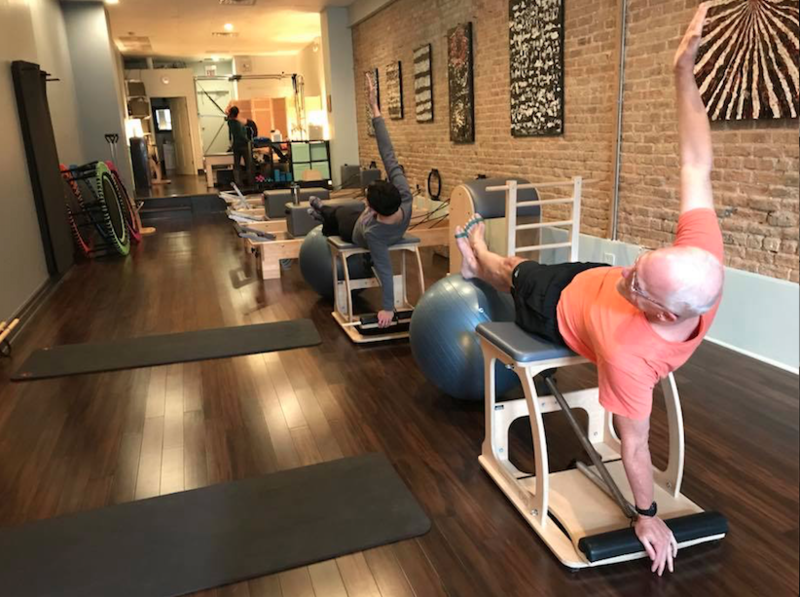 December 20, 2017 in cool stuff, energy, pilates, studio news by LightSpace Pilates & Wellness, LTD.
Our first RE-CHARGE workshop last summer was a huge success, and we have heard your requests to do it again in the new year. We will begin the updated workshop in mid-January! Give a little, get a little at LightSpace! December 18, 2017 in cool stuff, energy, pilates, studio news by LightSpace Pilates & Wellness, LTD. Need a last minute gift idea this holiday season? Why not share the LightSpace love with our gift certificate SPECIAL! For every gift certificate you buy, receive a $20 credit for yourself toward next purchase at LightSpace. It’s a great deal for you and someone you love! Saturdays are for correcting a week of desk posture! 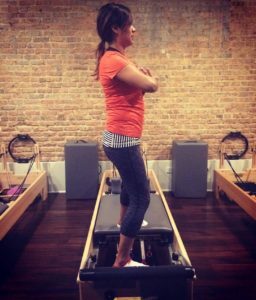 December 17, 2017 in cool stuff, energy, pilates, studio news by LightSpace Pilates & Wellness, LTD.